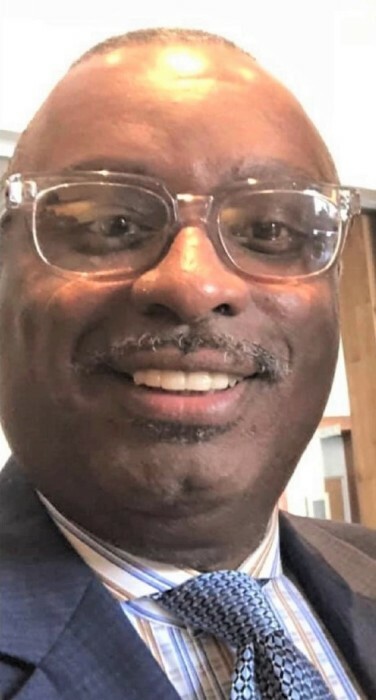 Timothy J. Williams passed away on March 22, 2019. He was a resident of Muncie, Indiana. He was an accomplished musician and loved gospel music. He was born September 25, 1967. He also was very gifted in the areas of marketing, public relations, and communications. He used his gift to aid ministries, and educational institutions, and celebrities across the country. Timothy was a good friend to many, had a giving heart, an infectious laugh, and a brilliant mind. Gone too soon. He leaves to mourn his passing his mother, Dorothy Rainelle Fletcher; his brother, William S. Williams; his aunt, LA Quetta Anderson; his cousin, Stella Jones; special acknowledgment to Terrance Johnson for being there for Timothy in life and until the end. You were a genuine brother and cherished friend to him. Timothy also leaves a number of close friends and acquaintances. His adoptive parents, Harper Williams and Bertha Williams preceded him in death.